As a testament of our expertise, we are consistent in receiving Building Excellence and Pride in the Job awards. 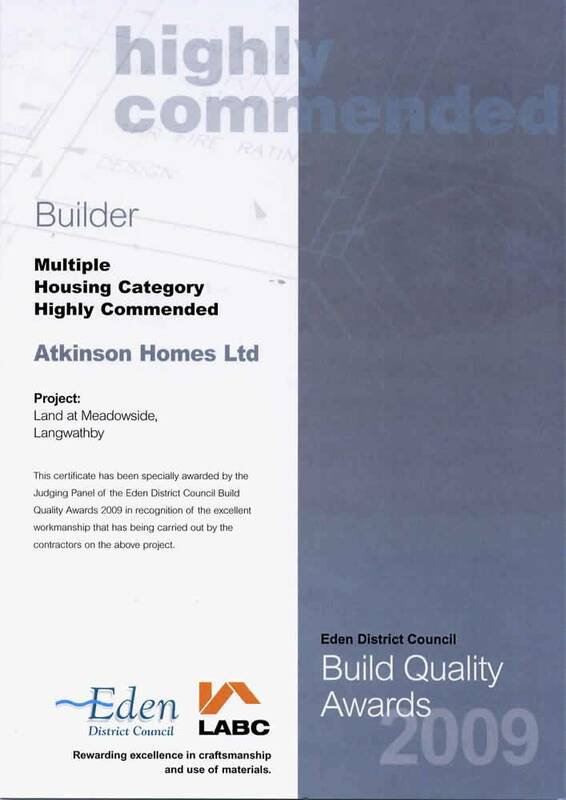 We are proud to have received numerous Local Authority Building Control Building Excellence Awards, which are all about the essence of good buildings; judged not on architectural beauty, but on the excellence shown from a construction and technical building control point of view. These awards celebrate the design and construction teams that, having tussled with technical issues and difficult sites, found innovative and creative solutions. 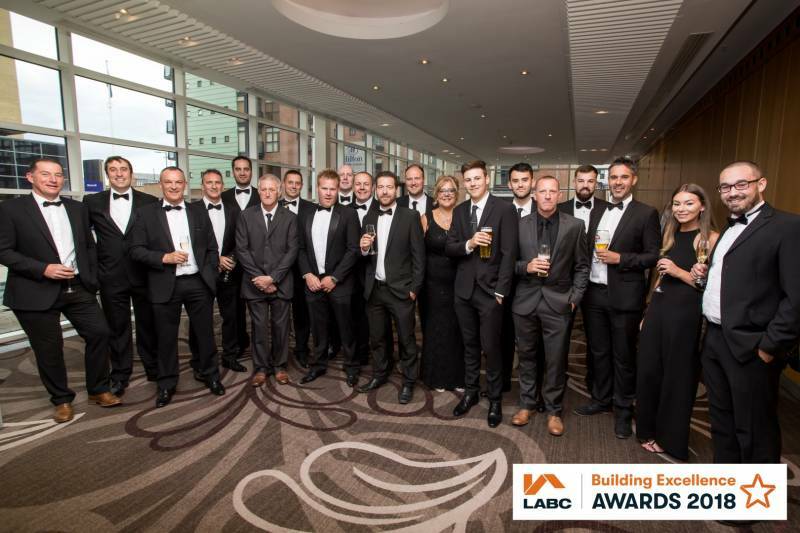 This provides us with the opportunity to boast the accolade and celebrate being amongst the very best in construction across the North of England, recognising the high level of skill and professionalism throughout the company. The numerous Pride in the Job Awards presented to our Site Managers by the NHBC (National House-Building Council) is testament to our quality and workmanship. 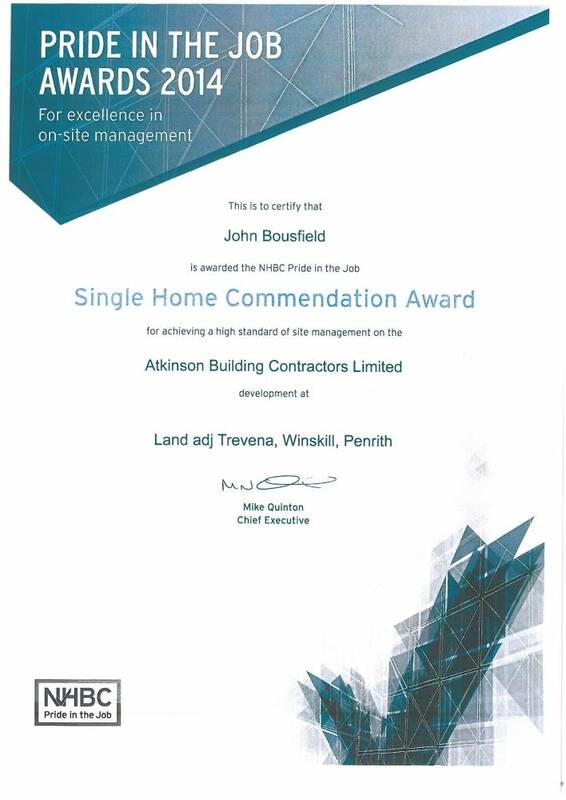 A Pride in the Job award is the highest industry accolade a site manager can receive, a major achievement and proof that they are amongst the best of the best, having being shortlisted from thousands of UK site managers. It represents success for our site managers, our team and our company. Our awards, our testimonies, plus our accreditations provides us with a great reputation and assurance to our customers.